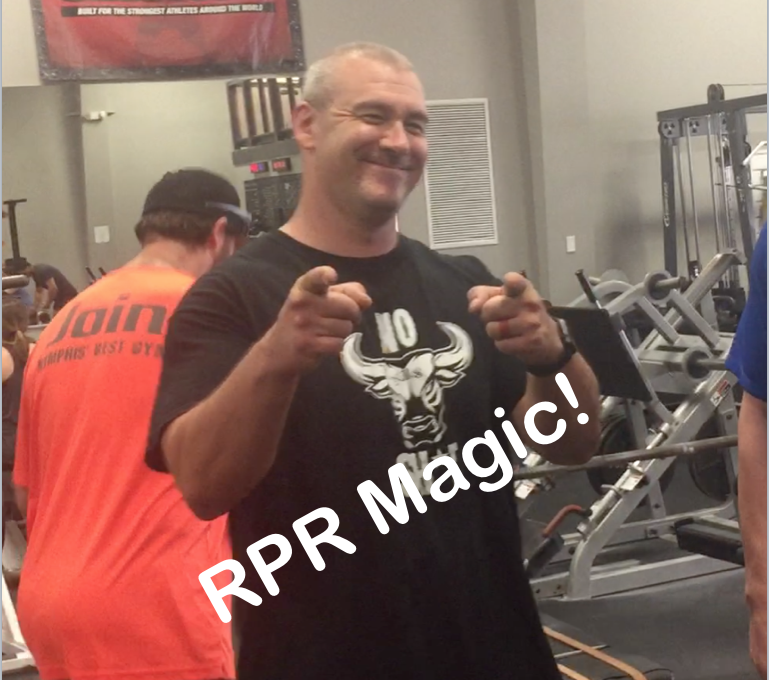 We had a little fun with our members using a technique called RPR. Check out how we prove NBS Fitness is the best gym in Memphis. Be sure to share the video, especially with anyone you know who trains somewhere other than Memphis’ Best Gym.